Day 4: 12 Days of Christmas Giveaways - Win a signed paperback and get a free Kindle edition! From December 14th to the 25th, Wanderings is proud to be part of the 12 Days of Christmas giveaways. Be sure to check back every day to learn more about two new authors and the free books you can win! 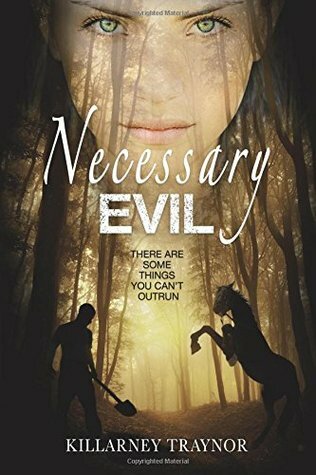 I'm running a Goodreads giveaway for my newest book, Necessary Evil. It's a mystery/romance, chock-full of things that I love: adventure, suspense, buried treasure, and history. Check out the description below: I'm giving a signed paperback copy and an awesome bookmark - perfect for anyone who wishes for adventure and romance! And if be sure to check out JJ DiBenedetto's giveaway here: If you win, you get your choice of his paperbacks, plus a USB loaded with his complete series! December 22: Peggy Urry & Anna Del C.